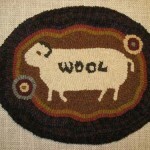 We specialize in original primitive rug hooking patterns, hand drawn on your choice of monks cloth or linen. 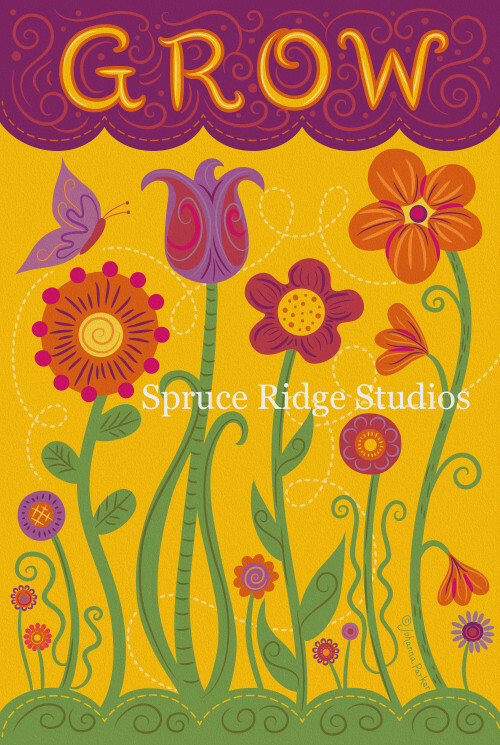 We also offer a wide variety of rug making supplies, including hand crafted rug hooks, textured wool fabric, rug hooking kits, and books authored by Kris Miller. 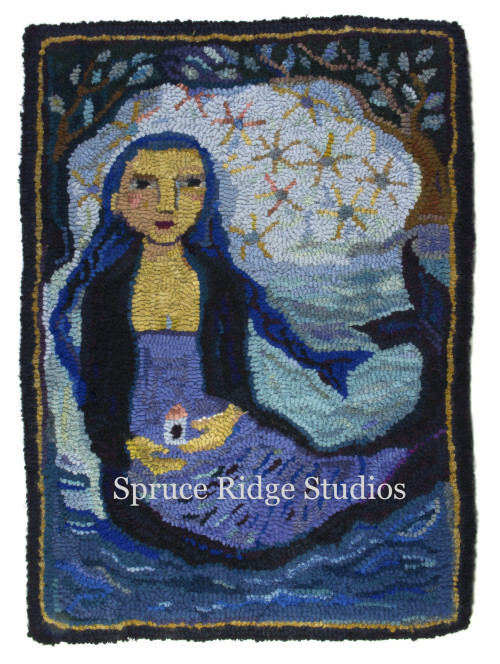 Check our schedule for rug hooking classes and shows, join our Facebook page, or find inspiration on our blog. 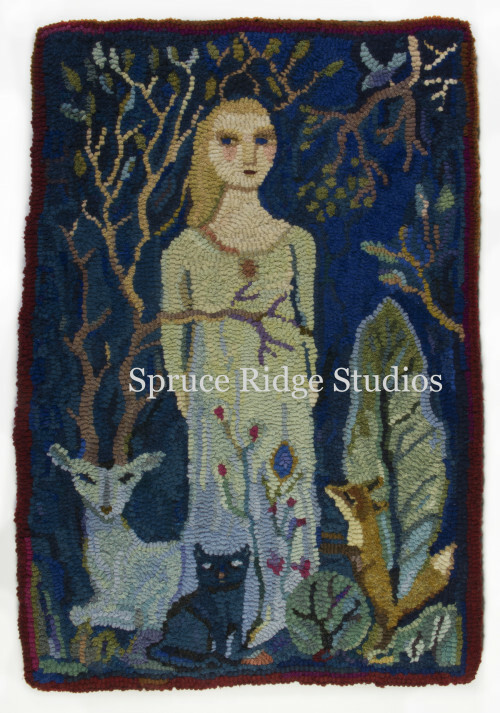 Spruce Ridge Studios offers original rug hooking patterns designed by or adapted from the artwork of the finest textile folk artists in America today. 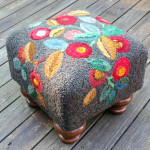 Our rug hooking kits make it easy for you to start your rug hooking journey. 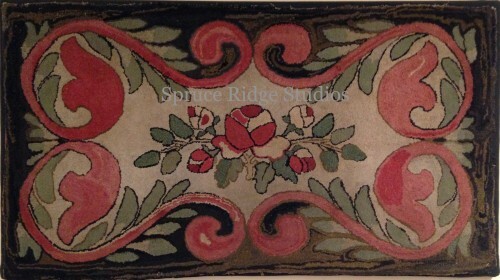 Our kits include a pattern, basic rug hook, and wool fabric cut into strips. 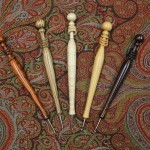 We offer the highest quality rug hooking supplies, books, and needlework tools that are essential for giving you the best results. 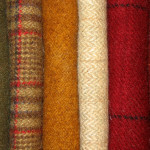 We believe 100% wool fabric should be soft, fuzzy, and irresistible. 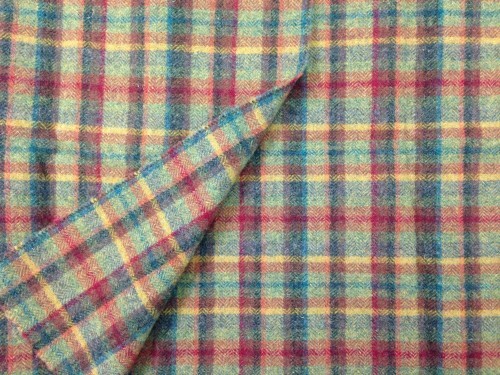 We wash and dry all of our wool fabric so that it is properly felted and suitable for your next project. 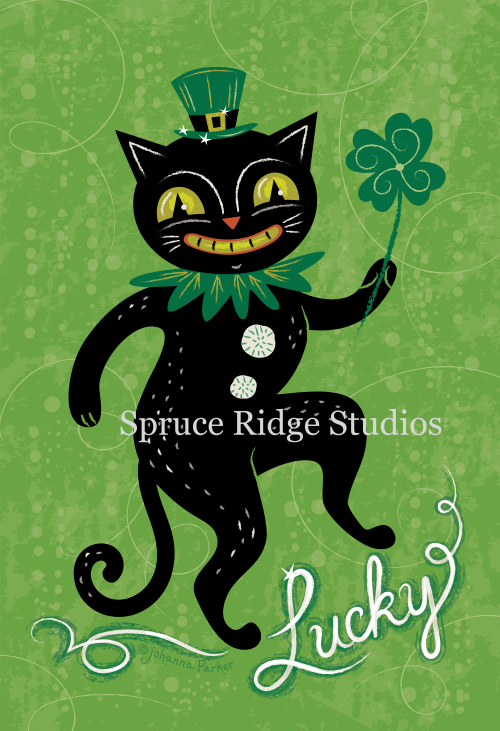 Subscribe to get product updates, new events, and helpful tips. See where we'll be so you can put your hands on the goodness in person.